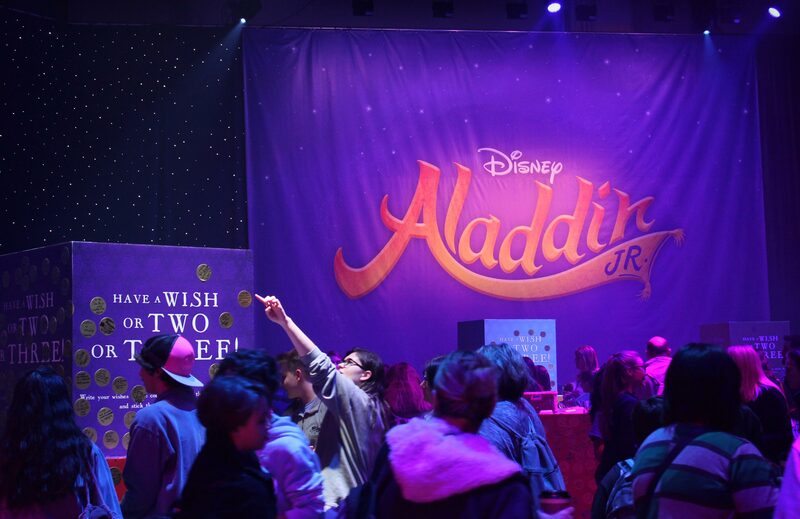 Disney's Aladdin JR. is a dynamic program developed as a way for schools to introduce theater in the classroom, while providing the tools necessary to produce their very own musical production of Aladdin. 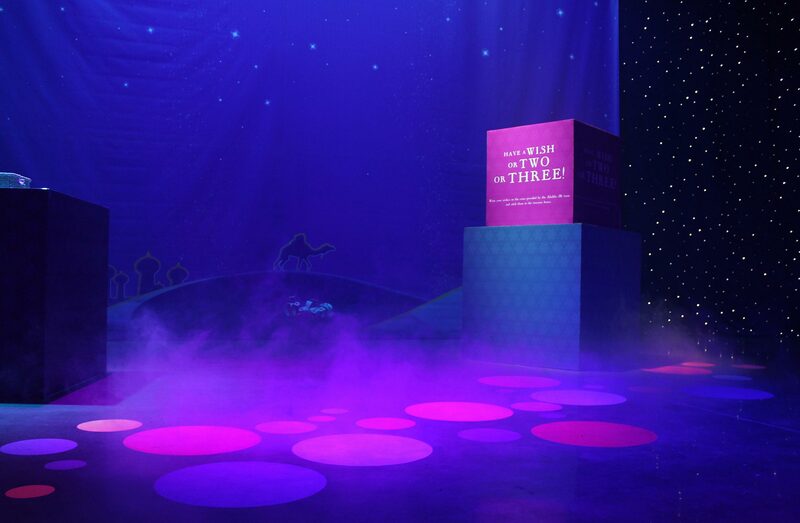 In 2018, I was asked by Disney Theatrical Group to create the entire brand identity system complete with the logo, illustrations, and ShowKit® Materials. In addition, I worked with the Licensing Department to conceptualize and produce an immersive exhibit for The Junior Theater Festival. 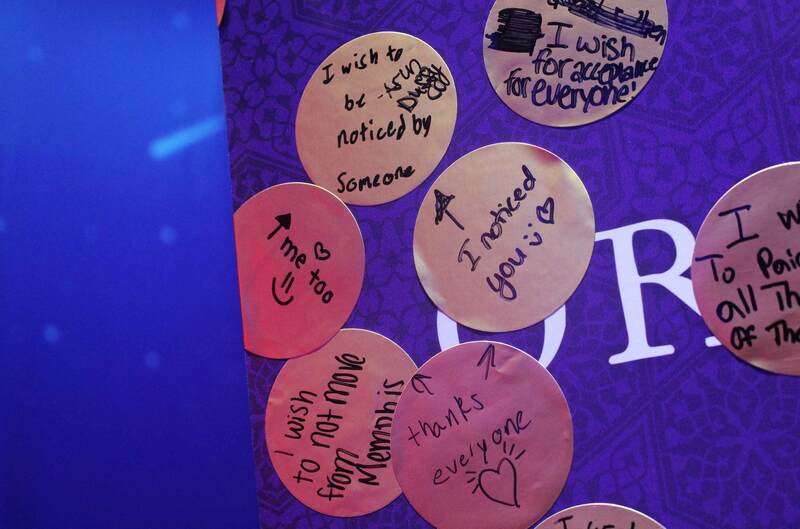 The idea for the exhibit was to create a reimagined version of the Cave of Wonders, including multiple interactive areas for social engagement. 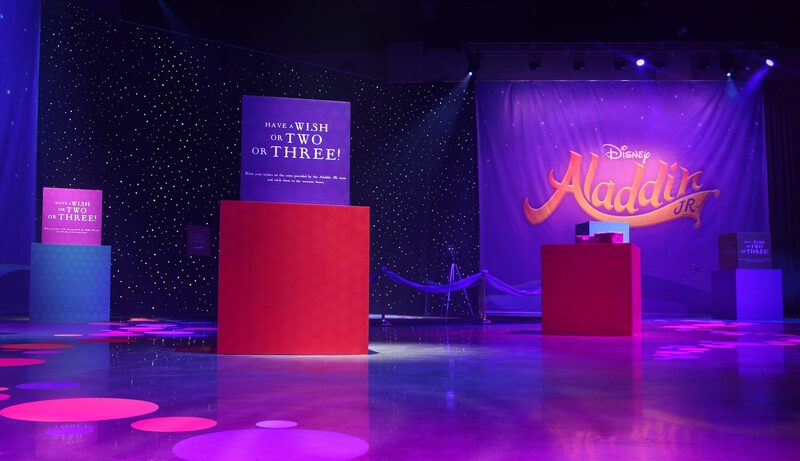 All attendees were invited to share "a wish, or two, or three" on colorful boxes with the provided gold coins. 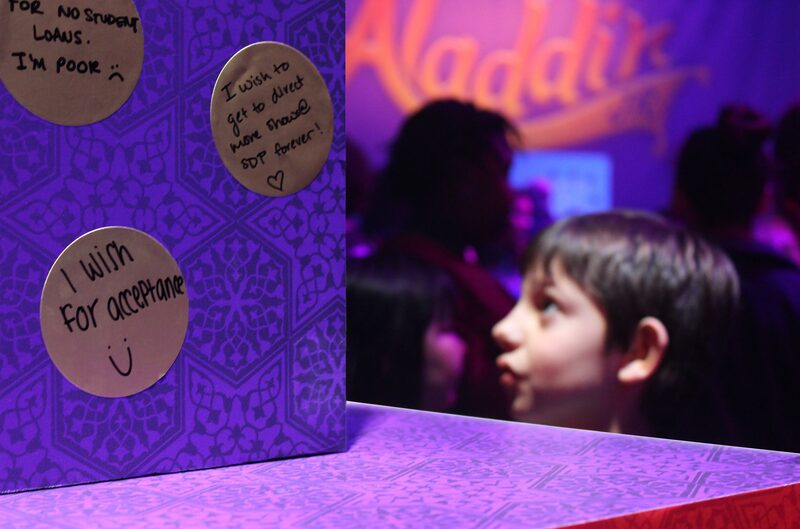 Throughout the three-day event, each seven-foot structure gradually transformed into a magical mound of treasure filled with heartwarming responses. 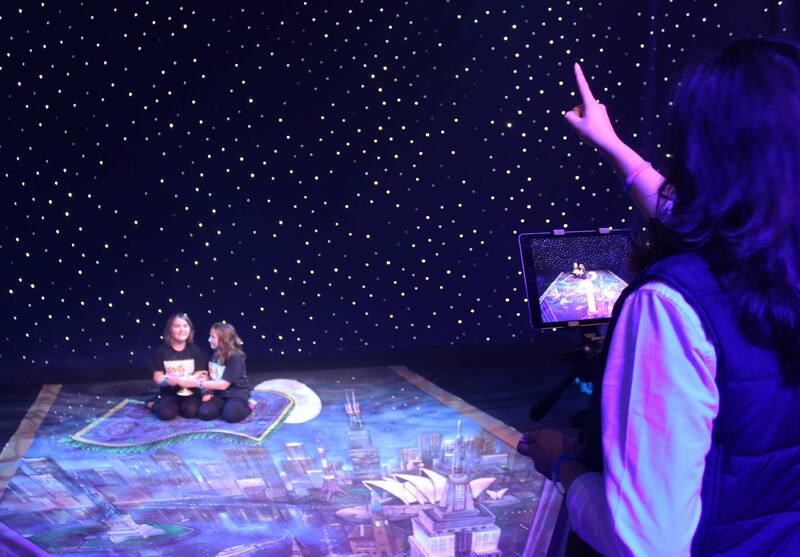 Attendees also had the opportunity to take a magic carpet ride through JTF on a custom 3D floor mural, while posing for a photo with the magic lamp from the original hit Broadway musical. 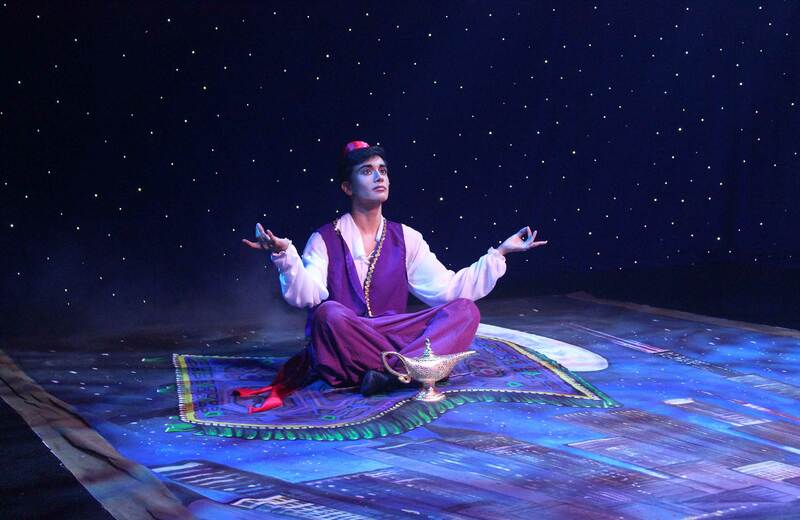 With a little help from our friends in Agrabah, we developed a fun and engaging social media video to further promote Aladdin JR. to children, parents, and teachers. My duty for this project was to shoot and design the video.